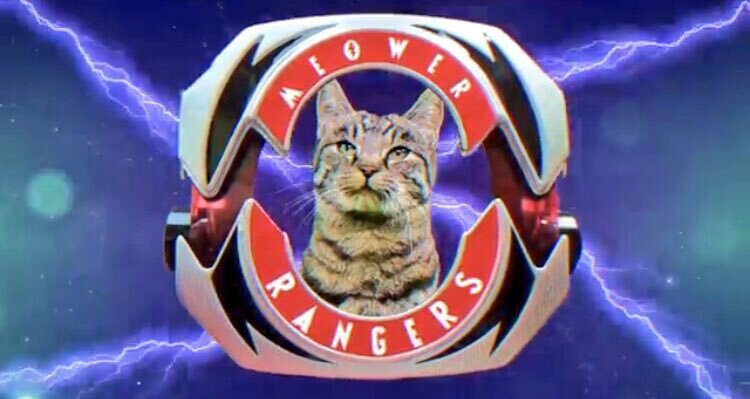 After months of speculation, Power Rangers finally has a new trailer that answers the age old question: what would’ve happened had Zordon picked a team of five felines with “cattidute” instead of teenagers to fight Rita Repulsa and the forces of evil? Discuss on the Tokunation Forums› Views: 1678 › Credit: Andre "Black Nerd"
Well, it looks better than the movie. *watches video, eye twitches* Wh....what....what the hell? This is gonna be riddled with painful cat puns...isn't it? You make it sound like there was ever a chance that it might not? I can't wait for all the endless meowing over the action scenes! It's really annoying that they feel the need to just dub over a fight rather than let the action speak for itself! 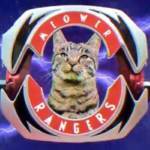 I suffered enough with Zyuohger, don't ruin the originals for me. Awww!~<3 I want to hug them, squeeze them, and call them all george. How the hell did you suffer?